This International Women's Day, we are celebrating all things female. What better way to do that than by highlighting some of the fantastic leading ladies in the West End currently. Whether you prefer musicals or hard hitting drama, you will be sure to find strong, inspiring female performances lighting up the West End. Take a look at our top picks below. 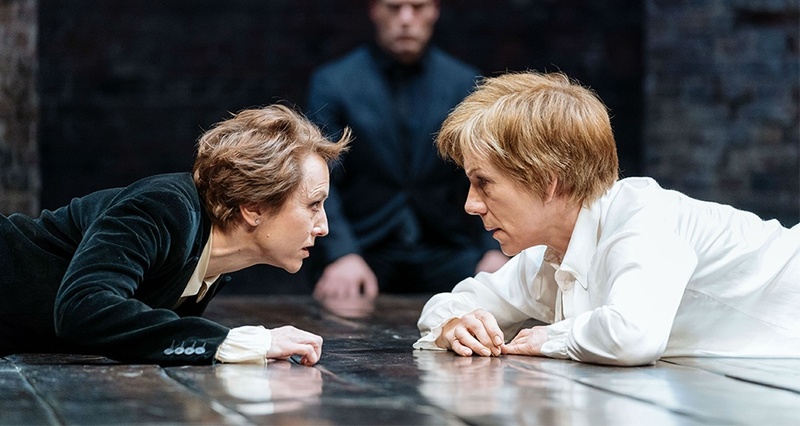 The perfect way to celebrate female strength has to be by watching Mary Stuart, currently playing at the Duke of York's Theatre? Queens of stage and screen Juliet Stevenson and Lia Williams showcase the plight and pressures of the Crown in this gripping drama. The political tragedy explores the complex emotions and decisions experienced by both women, with critics describing the leading performances as 'mighty'. And if that wasn't enough to highlight their incredible talent, they share the central roles which are determined at each performance with the toss of a coin. On 13th March, there is an exclusive pre-show event in accordance with HeForShe Arts Week which will include a live, personal Q&A with Juliet and Lia, focussing on gender equality and their previous experiences. Book tickets to this event here. Mary Stuart plays at the Duke of York's Theatre until 31 March 2018. It would be criminal not to include Cook County Jail's feisty females Roxie, Velma and Mama Morton in this list. 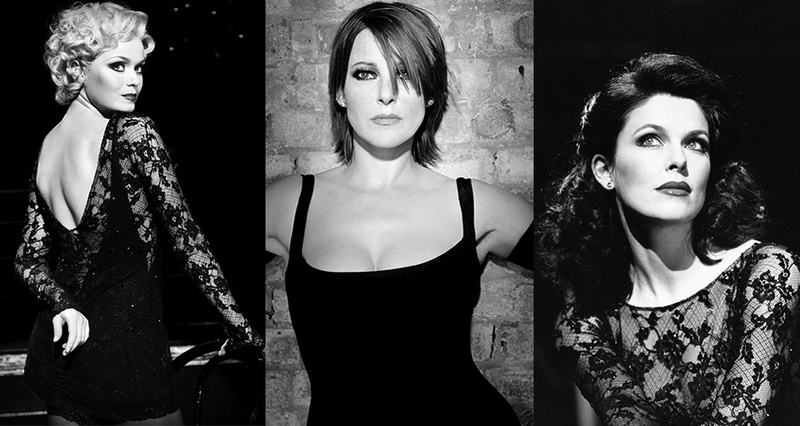 Returning to take the West End by storm next month are Sarah Soetaert as nightclub singer Roxie Hart, Josefina Gabrielle as cell-block rival Velma, and Ruthie Henshall as Mama Morton in this dazzling new revival of Chicago. All three actresses are no strangers to the show, leading in previous West End runs. Last seen on the West End stage in Billy Elliot, Ruthie Henshall will set a new record, becoming the only British actress to have portrayed all three female roles when she dominates as corrupt Mama Morton in March. Make sure you don't miss out on the razzle-dazzle of this award-winning musical which combines classic songs such as Cell Block Tango and All That Jazz, book your tickets now! Chicago runs at the Phoenix Theatre from 26 March. If you're searching for the ultimate independent woman, look no further than Effie White. A woman scorned who refuses to be beaten, Effie's tale will leave you more determined than ever before. Effie and the Dreams' extraordinary story has been described as 'a performance that's at all times exhilarating' (Evening Standard). Powerhouses Marisha Wallace, Moya Angela and Karen Mav share the role of Effie, leaving audiences blown away night after night with their stunning vocal talents. And they are not alone. Fellow Dreamgirls Deena (Brennyn Lark) and Lorell (Asmeret Ghebremichael) shine as together these women perform the incredible score including hits, And I Am Telling You, Listen, and One Night Only to name a few. Be sure to see this sparkling spectacle of female solidarity for yourself by booking tickets now! 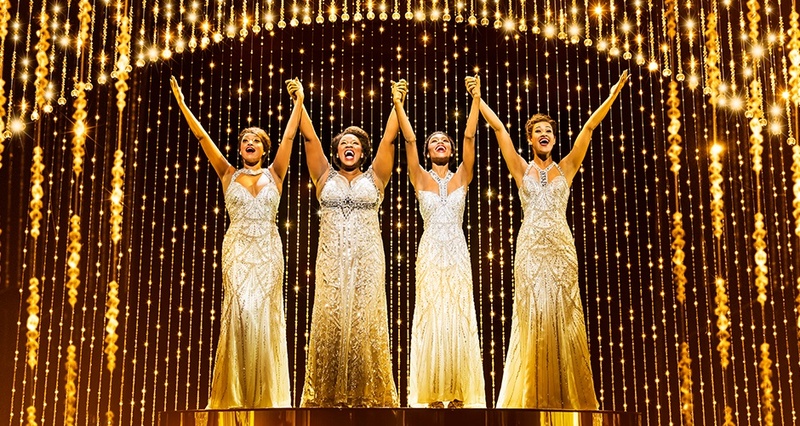 Dreamgirls is currently playing at the Savoy Theatre. 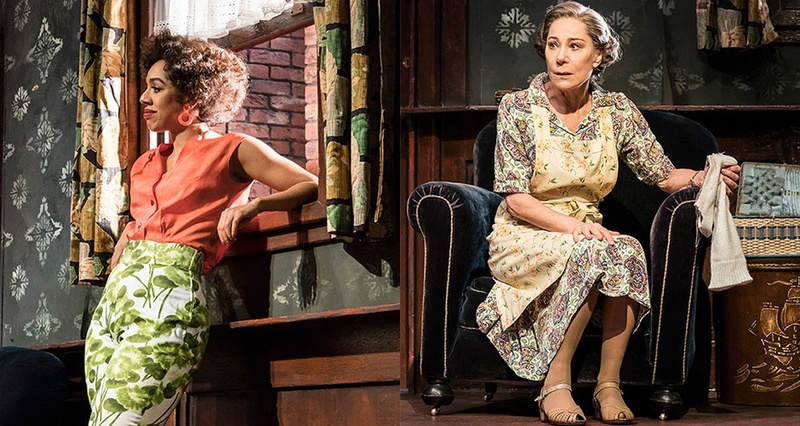 Zoe Wanamaker and Pearl Mackie portray two complex women in the new revival of Pinter's dark-comic The Birthday Party. Both women are no strangers to success, Zoe Wanamaker is one of the most acclaimed actresses of her generation, with a highly decorated career spanning across the stage and screen. She is a four-time Tony Award nominee, and nine-time Olivier Award nominee, and so it is a pleasure to watch her light up a West End stage once again in this production. Pearl Mackie is perhaps most recognised for her time as Peter Capaldi's companion in the BBC's Doctor Who. The performances in this production have been described as doing 'rich justice to the playwright's strange and captivating psychodrama' (The Guardian). The Birthday Party plays at the Harold Pinter Theatre until 14 April 2018. 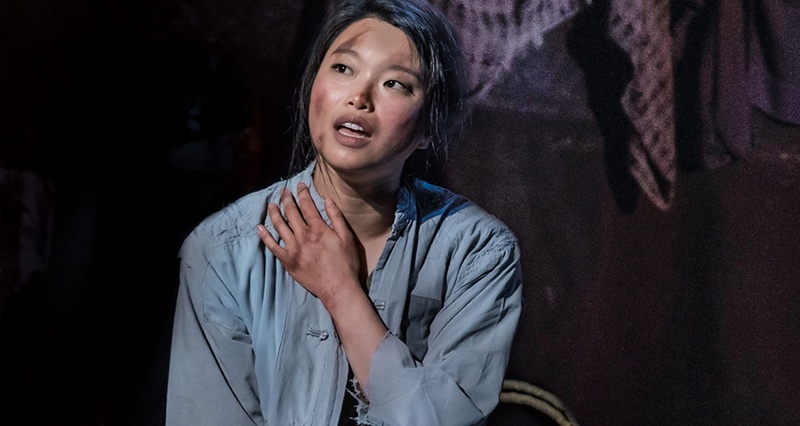 Miss Saigon's Kim is perhaps one of musical theatre's most epic female characters. After being separated from the man she loves during the fall of Saigon in the Vietnam War, Kim embarks upon a three year journey of survival to find her way back to him, whilst caring for her young son. This incredibly moving and tragic tale of love, struggle, and determination is paired with an impeccable score including I Still Believe and I'd Give My Life For You. Now touring the UK, this timeless production is not one to be missed. And for the leaders of tomorrow, what better inspiration than Matilda. This brilliantly original musical currently touring the UK, pins the spotlight on independent, intelligent Matilda as she takes charge of changing her own destiny by standing up to bullies. Holding the record for the most Olivier Awards received for a musical, Matilda is a delight for children and adults alike. It will leave your hearts warm and your youngsters inspired. 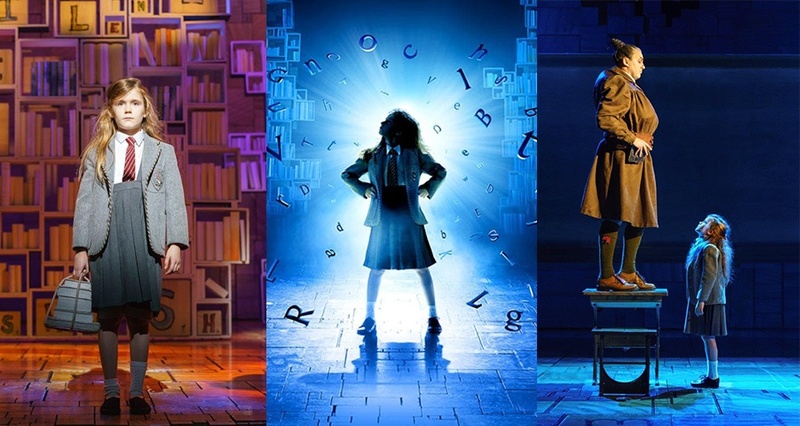 Matilda is currently playing at the Cambridge Theatre, London and touring the UK. The sell-out Old Vic production Girl from the North Country is far from short of stellar female performances. Set to the songs of Bob Dylan, this production explores a Minnesota community intertwined with hope, heartbreak and history. Shirley Henderson's performance as guesthouse owner Nick's wife is mesmerising. A well-established performer, Henderson proves once again why she's a storm to be reckoned with in this performance which will evoke emotion. Sheila Atim also stands out as she portrays Marianne, a woman carrying a child no-one will account for. Her vocals bring new life to Dylan's work. Playing a strictly limited season until 24 March 2018, make sure you don't miss out by booking tickets today. 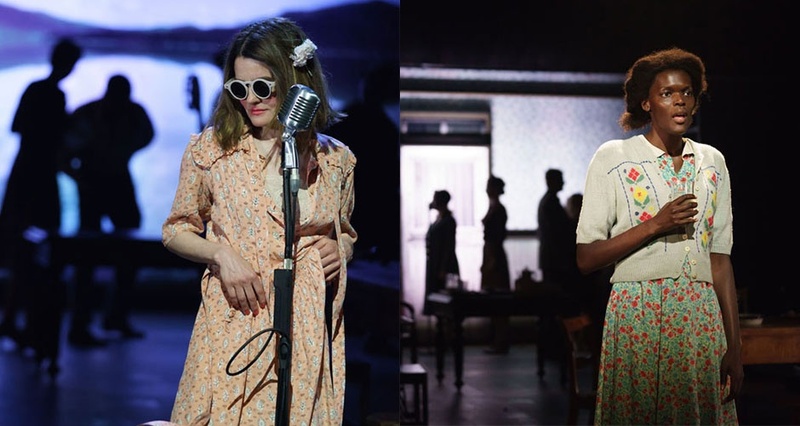 Girl from the North Country plays at the Noel Coward Theatre until 24 March 2018. 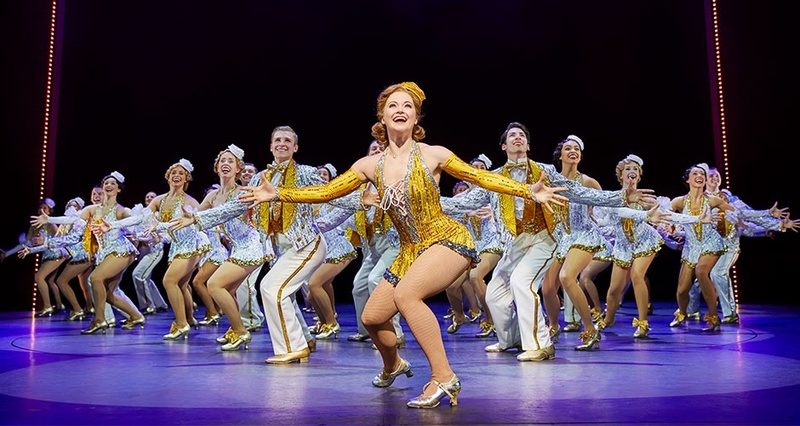 42nd Street, the West End's dazzling show, is the ultimate story of chasing the American Dream. Its star, young Peggy Sawyer, currently being played by dancing queen Clare Halse, is fresh off the bus and into the chorus line of Broadway's next hit. That is, until a series of events sends her tumbling into the spotlight with no choice other than to 'come back a star!'. Grammy-nominated sensation Lulu will be joining the cast from 19 March, returning to the West End after a 30 year hiatus. Lulu will play Dorothy Brock, taking over the reins from Sheena Easton. With award-winning choreography that will leave your toes tapping all the way home accompanying iconic songs including We're In the Money, I Only Have Eyes for You and Lullaby of Broadway, this show is not one to be missed. 42nd Street is currently playing at Theatre Royal Drury Lane. September 2018 will see Company's lead role of Bobby re-imagined for the first time as a woman, played by none other than Rosalie Craig. 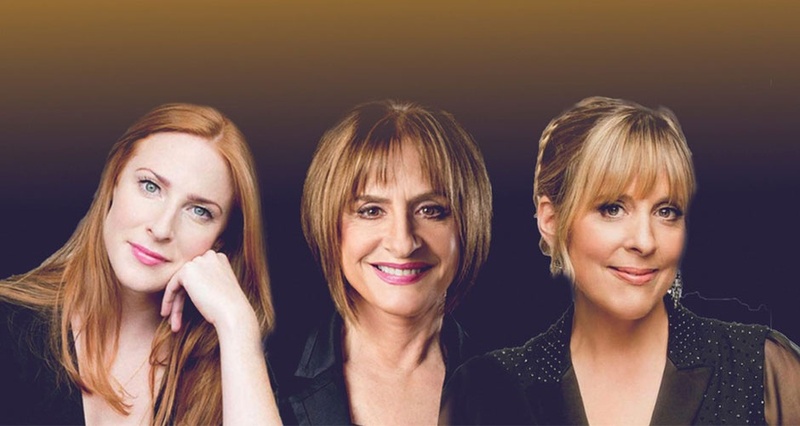 Joining Rosalie Craig are fellow female stars, Mel Giedroyc as Sarah, and Tony and Olivier-award winner Patti LuPone. Directing the female led cast is Marianne Elliott (Angels in America, War Horse) who will steer the cast through Sondheim's exemplary score. It's Bobbi's 35th birthday, and everyone is wondering why she's not settled down and married yet? One thing's for sure, with a cast and creative team led by these ladies, you'll fall in love with Company. Company plays at the Gieguld Theatre from 26 September 2018.